Please restrain from asking questions here. 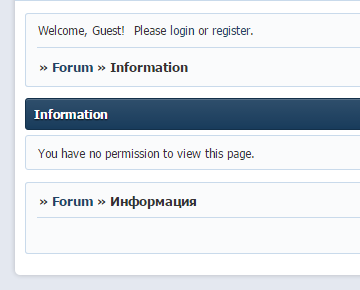 New forum features only. This script adds recent 10 (expendable up to 20) posts of your forum to the Forum Statistics area on the main mage. Installation: Administration --> Options --> HTML footer area. Installation: Administration --> Options --> HTML header area. Installation: Create a custom page: administration --> pages and add the following code in the text-area. Additional style - to the end of "Structure style.css"
BONUS: Ability of setting your own codes to HTML header and HTML footer in Admin-Panel! All the posts not containing new codes are moved to that topic. 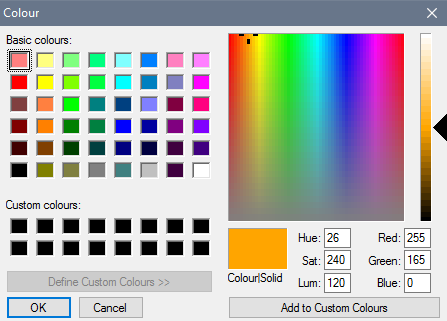 In red - your text for the link of selection code, by default the text is "Select code".